Welcome to the website for Hylton Castle Primary School. We hope you will find this website interesting and informative and that you enjoy roaming the site. 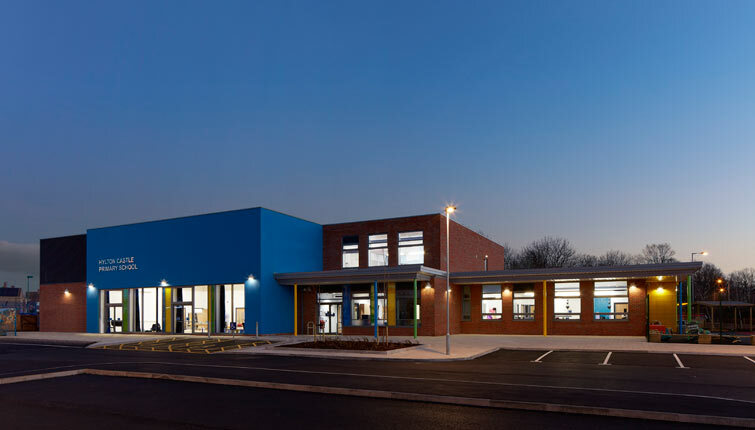 You will find lots of information about our school, but if you would like to visit us to experience for yourself the vibrant and exciting environment that children and staff enjoy, please contact the school office for an appointment.